This short film is a parody and does not support consumption of drugs. KIDS, DON’T TAKE DRUGS! 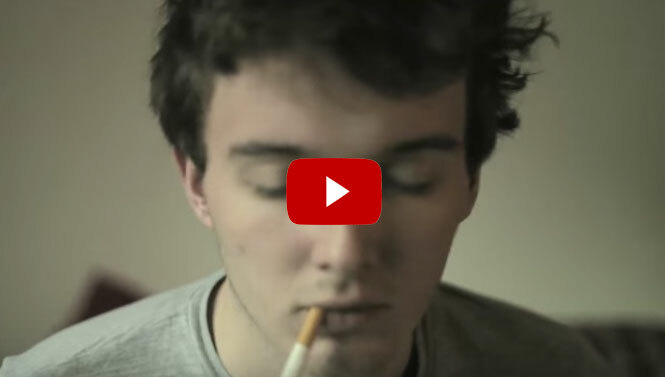 This video represents the stereotypes and topics in the life of a “pothead“. This is some kind of humor, if you liked and want more, check out CaralloBue‘. A big ‘thanks’ for all submitted videos, keep ’em coming. This entry was posted in Fan Submitted and tagged stoner.